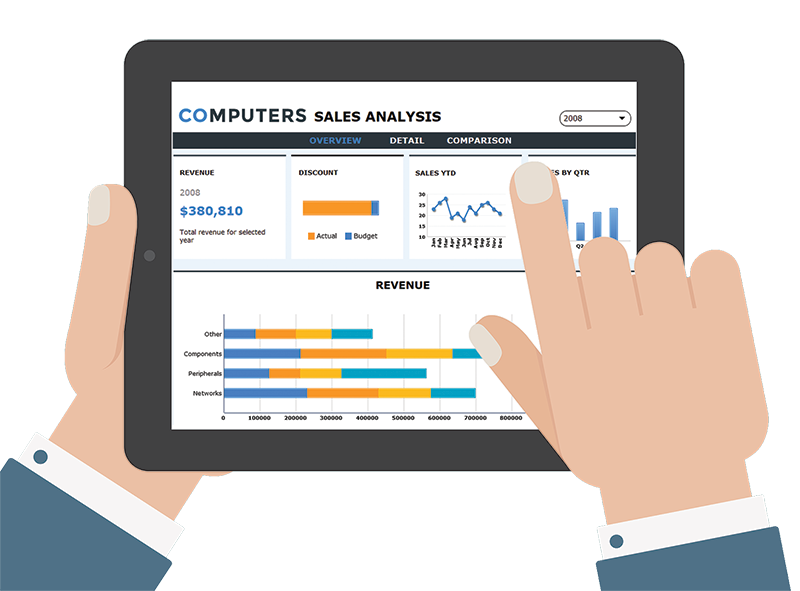 It is more important than ever to invest in the UI/UX design of a dashboard. Working with our design team, we will take your dashboard or prototype and provide you with detailed documentation, and all the things you need to make your dashboard the best it can be. 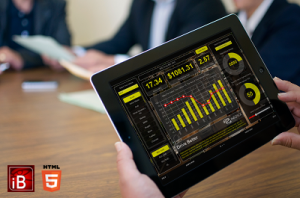 Produce beautiful dashboards that reinforce your corporate style or brand. 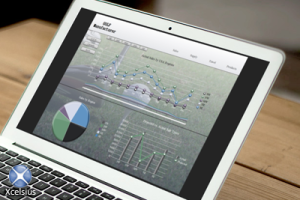 We take an existing dashboard or prototype and get our talented designers to re-work it. UX is important to us and a large part of what we do is ensuring that dashboards are intuitive and enjoyable to use. 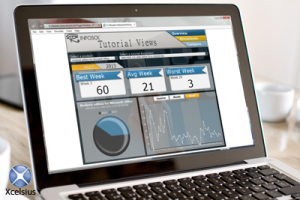 View our dashboard gallery where you can demo dashboards created with Xcelsius and InfoBurst Apps/HTML5.